Life’s hard. So if there’s an easy way of doing things, well, you can always color us interested. Looking your best costs time and money, so to save you a bit of both, we’ve cobbled together a list of ways you can cut corners without sacrificing so much as an ounce of style. Sometimes it’s the little things that let your outfit down. 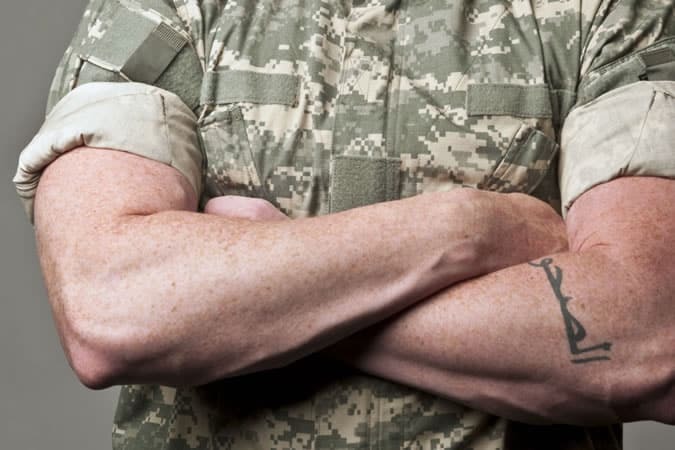 Messily rolled shirt sleeves not only make you look like you’re about to do battle with a blocked toilet, they’ll also repeatedly fall back down your forearms. Annoying. Start with your sleeves fully extended and cuffs unbuttoned. Bend the sleeve at the cuff, curl it upward and over itself until it’s inside out. Straighten both the bottom and top of the rolled cuff, ensuring there are no creases. Repeat the process as necessary, gradually folding up to the desired height on your arm. Nothing quite kills a carefully curated ensemble like a pair of wayward socks. Small (and mostly out of sight) as they may be, a flash of Sponge-bob under your glove-fit suit trousers instantly undoes any and all of your efforts. Stop playing a game of chance with your sock drawer and stock up on styles that actually work with what you usually wear. As a general rule of thumb, match the color of your socks to that of your trousers (a shade darker or lighter works too); or, for more seasoned players, try a contrasting color that doesn’t clash so much as complement your trouser and shoe choice. Bobbles wrecking your knitwear vibes? 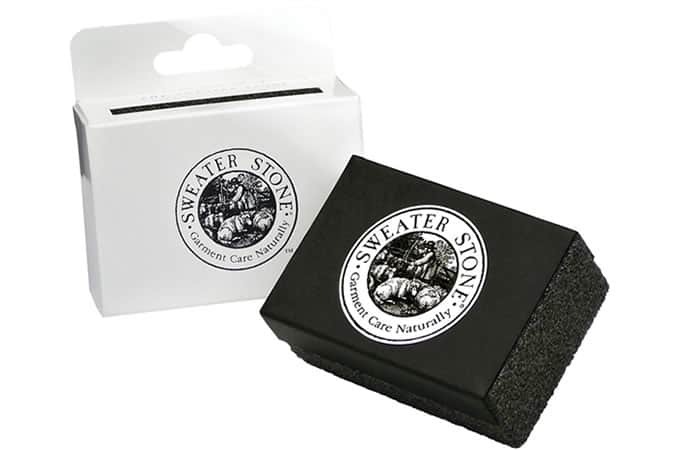 Restore your garment’s true nap with a Sweater Stone. Simply stroke this pumice-like lifesaver gently over your pilling pieces and see the finish of your jumpers, jacket collars and cuffs instantly renewed. In a pinch? Raid the bathroom cabinet instead. A disposable razor will do a similar de-bobbling job, but should be used sparingly as the blades can damage sensitive fibers. Not only is wearing the same thing day in, day out terminally boring, it’s bad for your clothing’s lifespan too. 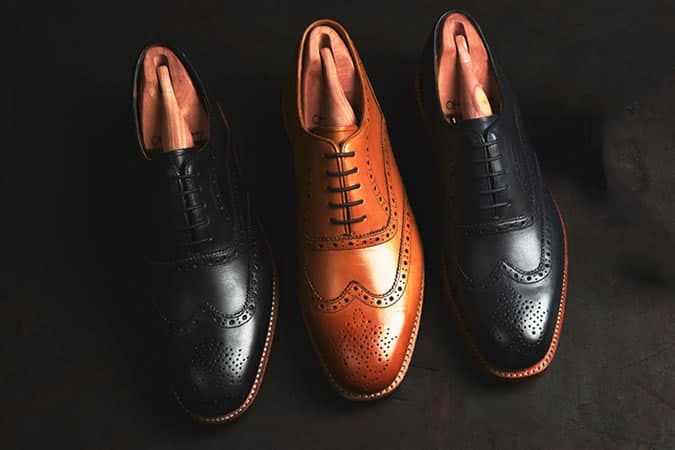 Leaving a day or so between wearing your favorite pair of brogues or that trusty white T-shirt allows them to absorb perspiration and dry thoroughly. Fail to do this and your footwear’s shape warps, while your tees quickly acquire that pungent fragrance you’ll never quite be able to wash out. No time to iron? CBA to iron? Get rid of wrinkles the easy way by chucking your shirt into the dryer along with a couple of ice cubes and then run it on its hottest setting. 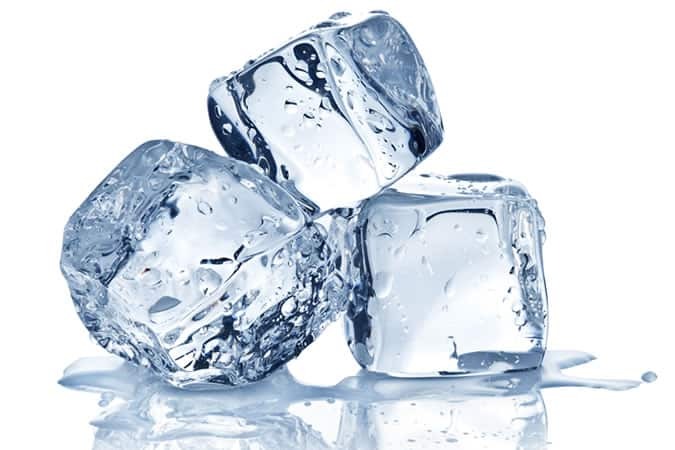 Once the ice cubes melt to steam, the dryer’s hot, moist air relaxes creases, leaving your shirt smooth and fresh. There are two potential pitfalls when using hair product: 1) you use so much of it you’re a dead ringer for 1990s-era Nick Carter, or 2) you use it so regularly that washing it out strips your hair of its natural oils, making it Sahara dry. Provided your usual style doesn’t require cement-like hold, try using some hand or face moisturizer to shape your hair and keep it moisturized, as well as smooth frizz. Not too much mind – a generous pea-sized amount rubbed between your palms will suffice. Laughed so hard at your own joke you upended your pinot noir? Polish it off with a shot of clear, high-proof alcohol (vodka, gin and white rum all work well) while gently daubing with a paper towel or cloth and watch the stain disappear before your, probably quite blurry, eyes. 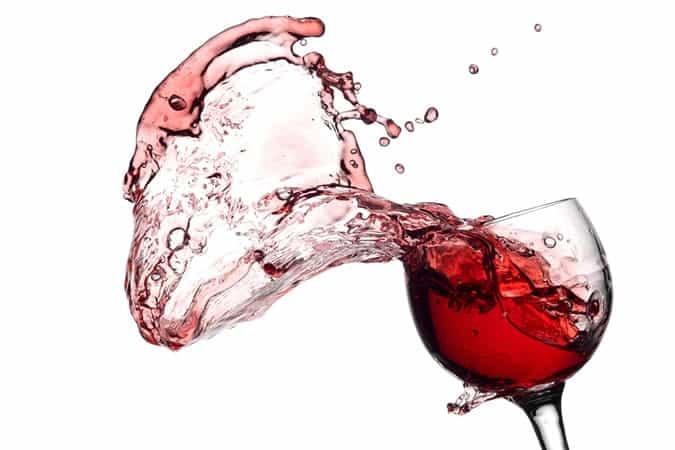 Red wine’s anthocyanins (the pigments that make it red) are alcohol soluble, which means the color dissolves into the strong stuff instead of your shirt. Just save the top shelf stuff, won’t you? Fill a bucket or your bath with lukewarm water, and swirl in a tablespoon of hair conditioner (or baby shampoo) for every liter of water used. Submerge your shrunken items in the soapy solution for about 30 minutes. 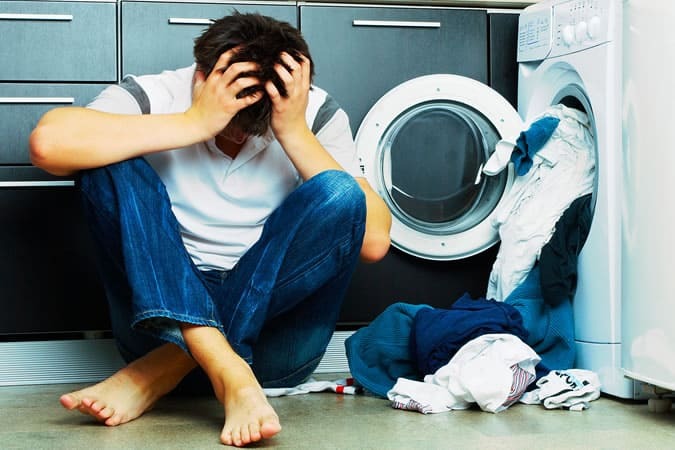 Remove from the solution and gently wring dry your clothing (don’t rinse). Place your items on a towel and gently stretch them back to, or something close to, their original shape. Always forget your size when stocking up on your favorite denim? Or maybe you want to check if your favorite brand is still manufacturing that old Oxford shirt? 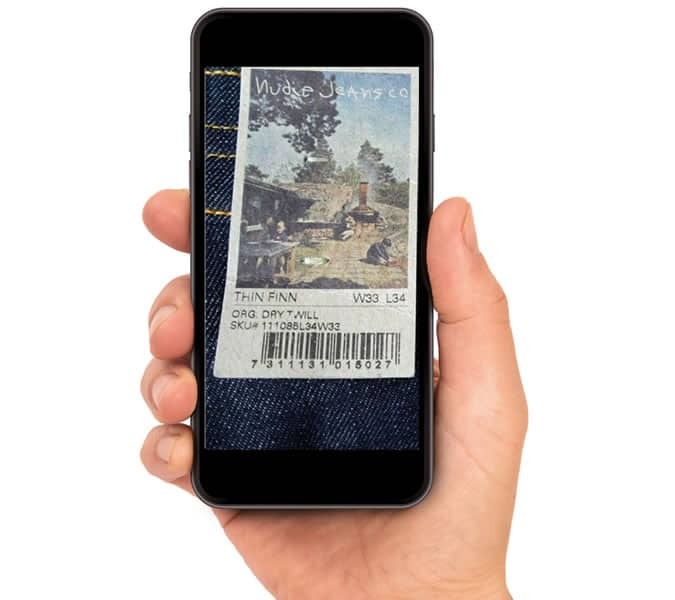 Whenever you find something you like and fits you perfectly, take a quick snap of the label on your smartphone and save the shots in an album for future reference.